James Blunt met Prince Harry when he was a captain in the Army and Prince Harry served at the same time. While James Blunt was Harry’s superior, he wouldn’t be pulling rank if they were to meet again. “He joined a little bit after me, so there was a time when Harry would call me Sir, perhaps,” explains James. “But now I would call him Your Highness.” Blunt invited Harry to his wedding in 2014. Blunt even performed at the 2016 Invictus Games after Harry asked him to show up via a text message. Blunt said he would not be performing at Prince Harry’s wedding. 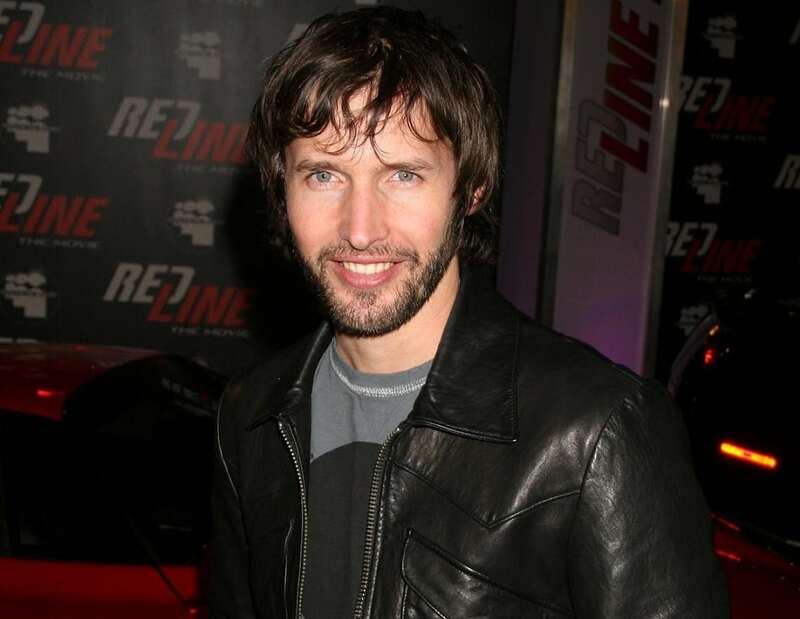 James Blunt is currently opening for Ed Sheeran on his US tour. 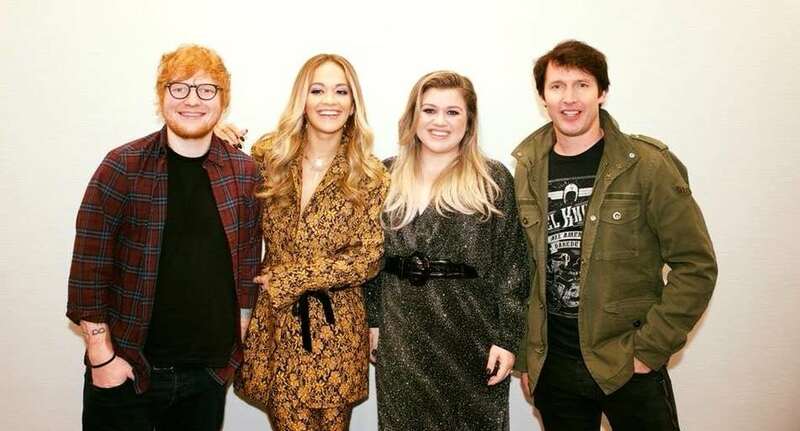 He is pictured here with Ed Sheeran, Rita Ora, and Kelly Clarkson. There is also a rumor that Ed Sheeran will surprise Prince Harry and play at his wedding.